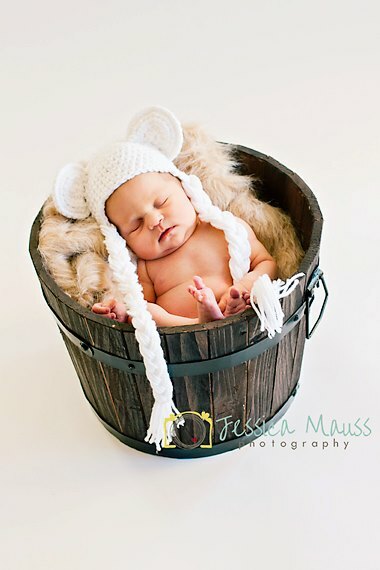 Blog Warming Party and GIVEAWAY! Welcome to the new space and place of my little dream, Cravings: desiring God in the midst of Motherhood. Pretty, right??? I think it is simply delicious. And you want to know the best part? It was a complete blessing to me. As much as I wanted a fancy WordPress site there was no envelope money for that. But I continued to hope and then BAM! I won one. 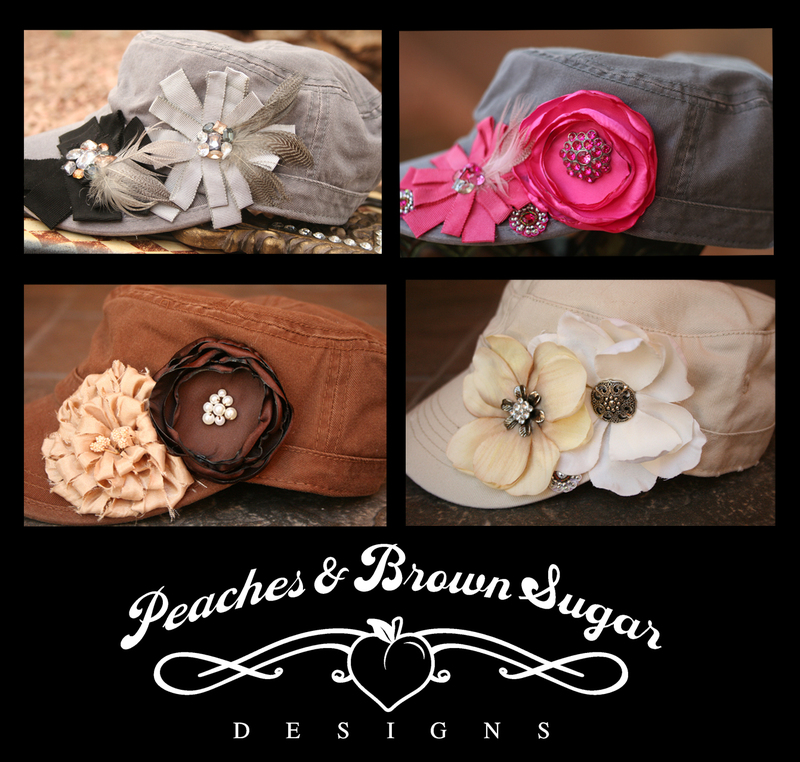 A new web-site designer, Mindy from Simply Designs, offered a ULTIMATE giveaway package and what do you know I WON!!!! It was an amazing gift of time, energy, and resources on her part and she was a complete joy to work with and truly made the vision in my head come to life! I love it and I hope it is more user friendly for you! When you move over from Blogger to WordPress I do have to say there are LOTS of things I still need to do on my part. So forgive the clean up job I need to do on the majority of old post. To celebrate I thought we should have some fun with a BIG-OLE giveaway! One person is going to win a bundle of fabulousness! 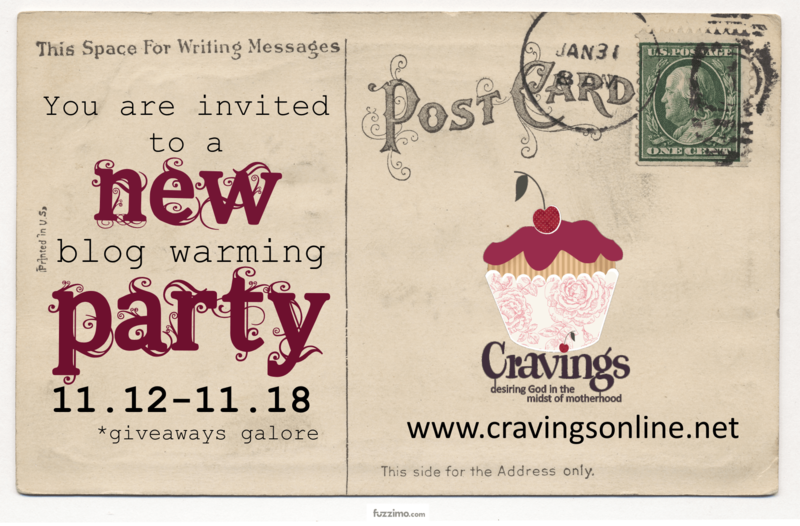 Enjoy and be certain to spread the word about Cravings new digs! $50.00 Victoria Secret Gift Card! Talk about a pre-Christmas celebration!